HIGH YIELD INVESTMENT OPPORTUNITY - Sitting in Kirkcaldy`s popular harbour development, this ground floor unfurnished two bedroom property offers attractive accommodation comprising entrance hall to spacious lounge with view over the harbour, master bedroom with ensuite shower room and mirror fitted wardrobes, second double bedroom with fitted wardrobes, bathroom and large kitchen with washing machine, dish washer and dining area. 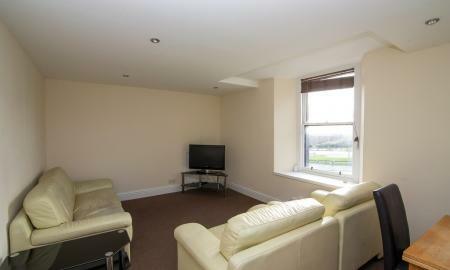 Further benefits include gas central heating, double glazing, secure entry and residents` parking. The property is ideally situated for ready access to the nearby High Street`s shops, bars, restaurants, rail and bus stations, etc. 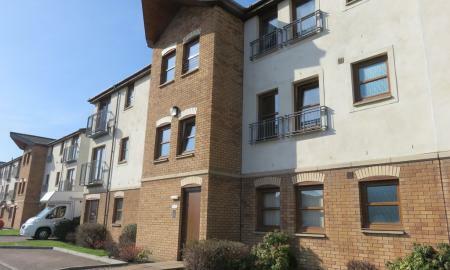 Ground floor apartment situated in the ever popular harbour development of Kirkcaldy. The accommodation comprises two bedrooms (including master bedroom with en-suite shower room and double mirrored wardrobes). Breakfasting kitchen. Lounge with panoramic views across the Forth. Bathroom. Further benefits include gas central heating, secure entry, residents' parking and double glazing. Train & bus services nearby. Excellent commuting location. Excellent Investment Opportunity. 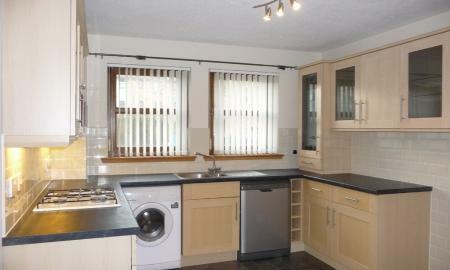 This one bedroom property sits in a small residential area at the end of Kirkcaldy's High Street. The accommodation comprises entrance hall to attractive well proportioned lounge; modern kitchen; large double bedroom and bathroom with overbath shower. Further benefits include central heating and secure entry. 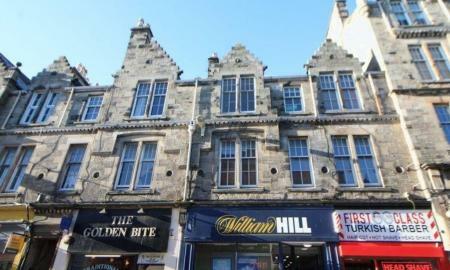 A large one bedroom property, with a box room, on the High Street in Kirkcaldy. This 2nd floor one bedroom flat on the High Street is a must see property. Entering the flat to a bright hall running the full length of the property with all the room leading off. The Lounge is spacious with 3/4 windows and ornamental fireplace. The bedroom also faces to the front of the property with large windows and free standing triple wardrobes plus small ornamental fireplace. The dining kitchen has wall and floor mounted units, integrated appliances and also features the original cooking stove. Bathroom with white suite and electric shower above the bath. As an addition, the property has a box room, offering extra storage or office space. PROVEN TRACK RECORD IN THE PRIVATE RENTAL SECTOR - Sitting in historic Dysart, this one bedroom property is an ideal first time buy or shrewd investment for the professional landlord. Offering panoramic views of the Firth of Forth, the accommodation comprises well proportioned lounge leading off to small balcony, double bedroom with fitted wardrobes, kitchen & bathroom (both of which requiring some upgrade). 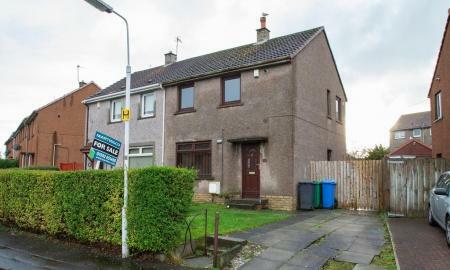 Situated minutes from Fife Coastal Path and Ravenscraig Park, it is close to shops, bus services, coffee shops, etc.